Other preventative measures for dry eye are very important, such as placing humidifiers near heaters to avoid excessive evaporation of tears, not smoking, and avoiding contaminated environments. 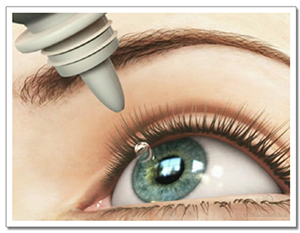 Applying a lubricating ophthalmic ointment at bedtime protects the eyes during the night and reduces discomfort when they are opened in the morning. In more refractory cases of dry eye, the lacrimal puncta may be blocked to prevent tears draining into the nasal cavity.